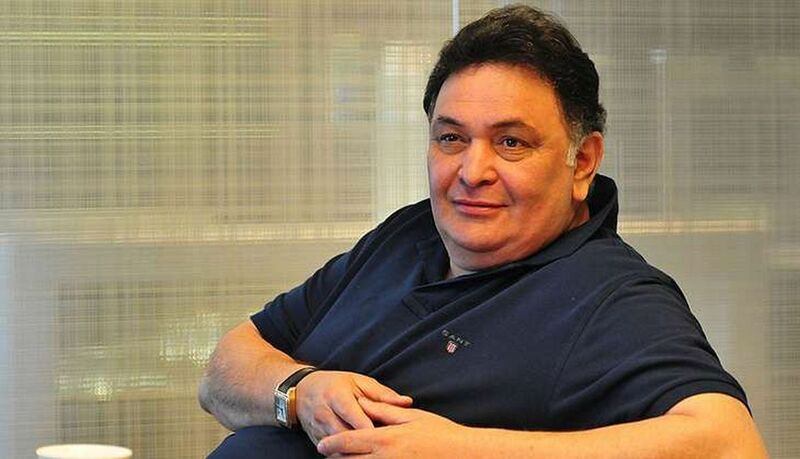 Veteran actor Rishi Kapoor, whose next film Mulk is about a family fighting for its honour in the court of law, says brotherhood is the need of the hour in the society. 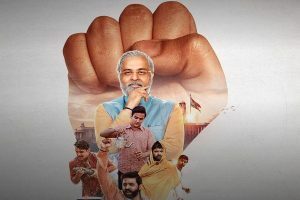 “Brotherhood is needed the most to end communal violence in India,” Rishi, who plays the head of a Muslim family in the Anubhav Sinha directorial, told the media here on Monday. “If North Korea and America can solve their dispute, then why can’t India and Pakistan,” he asked. Rishi was here with the cast and crew of Mulk. The team also launched a specially conducted survey called ‘My Mulk Survey’ to understand the issues faced by Muslims in India. Mulk, which also features actors Taapsee Pannu, Prateik Babbar, Rajat Kapoor and Neena Gupta, is slated to release on August 3.